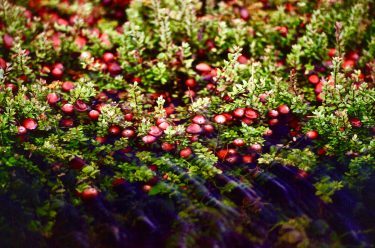 Growing cranberries on Oregon’s south coast is a challenge– not because it can’t be done or done well, but due to competition with states that have larger production and lower costs. Nonetheless, Oregon remains fourth in the nation in cranberry production and its growers are tapping the marketplace with new, innovative products that can differentiate what they produce from their counterparts in other states. Representatives Suzanne Bonamici (D-OR), Marcy Kaptur (D-OH), and David Joyce (R-OH) introduced bipartisan legislation to better prepare for, mitigate, and respond to harmful algal blooms, especially in coastal communities and the Great Lakes region. 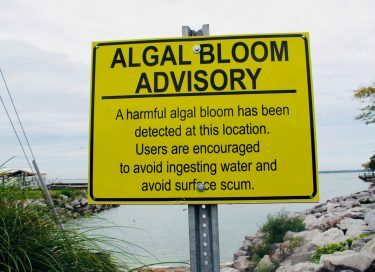 In a harmful algal bloom event, algae grow rapidly and release dangerous toxins that end up in shellfish, fish, marine mammals, and birds. This threatens fisheries, drinking water, human health, local economies, and aquatic ecosystems. Simply put, firewood is a great vehicle for invasive species to slip into the state. 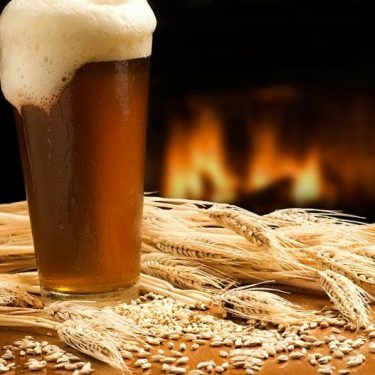 As winter approaches, consumers may be in the market for something to put into the fireplace. 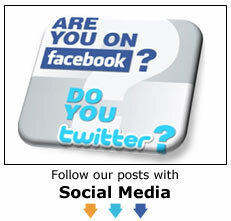 The same advice used for firewood in campgrounds holds true for firewood used in homes– buy it where you burn it. 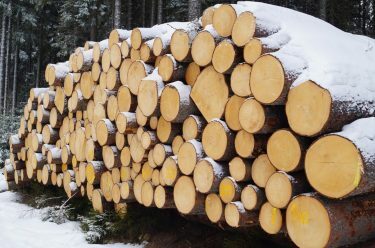 Oregon’s nearly five-year old firewood law is beginning to make a difference for those who buy it and those who sell it. 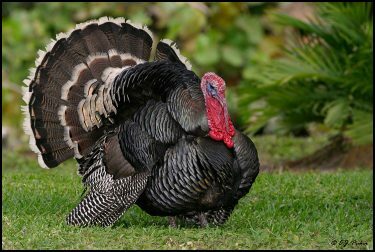 Looking for some interesting, lesser-known facts related to Thanksgiving? Check out the turkey trivia below. 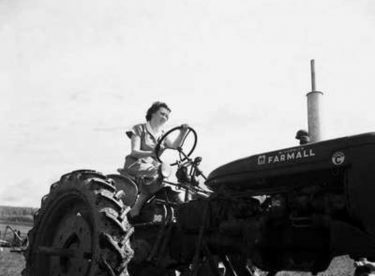 Women in agriculture: We can do it! “We can do it!” is the theme of an upcoming regional conference of women in agriculture. Oregon is one of the states able to show that it’s being done when it comes to successful women connected to one of the state’s leading industries. Extreme weather is credited with a near-term reduction of new homes, but otherwise statistics remain quite strong, with a 12-year October record for studs and a seasonal record for logs. 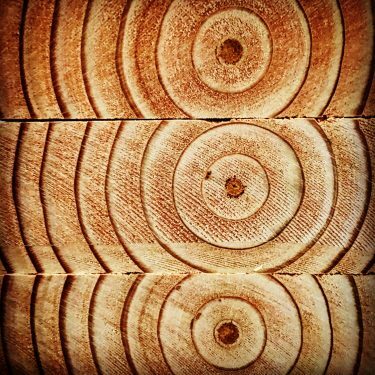 Recent trends of lumber, logs, home construction, and housing markets, are compared. Timber and county groups want to re-activate litigation over the Cascade-Siskiyou National Monument, but for now lawsuits remain on hold until Dec. 1. 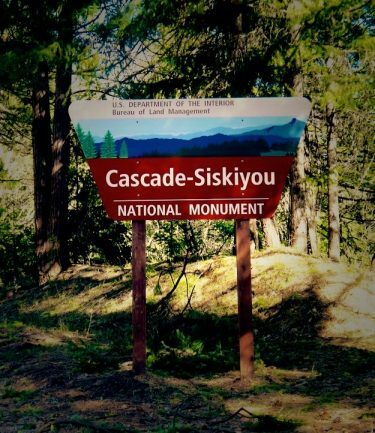 Groups representing Oregon counties and timber companies want to resume litigation against the federal government’s expansion of the Cascade-Sisikiyou National Monument. For the fifth time in five years, Rep. Greg Walden (R-Hood River) voted to pass legislation to improve federal forest management and reduce the risk of catastrophic wildfires that ravage Oregon and much of the West every year. 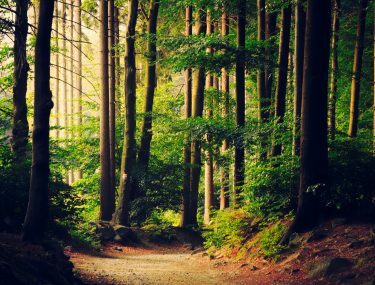 The Resilient Federal Forests Act (H.R. 2936), which Walden helped craft, addresses the growing economic and environmental threats of catastrophic wildfire that scorched over 678,000 acres of land across Oregon this year.